Good news! 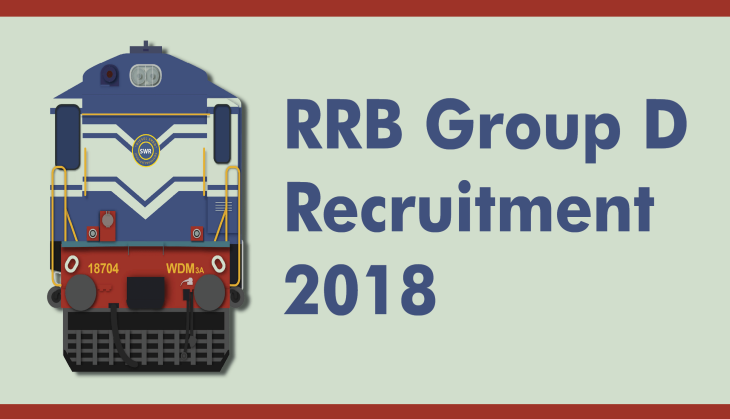 The Railway Recruitment Board has released the details about the RRB Group D level 1 exam today. The Railway has released just a few hours before 6 pm on its official website. Earlier, it was notified that the schedule for the RRB Group D exam will be released today at 5 pm. Now, the Railway Recruitment Board has surprised everyone by releasing the details before the notified time. So, candidates who are waiting for their exam details which will be conducted after 16th October can check today at RRB’s website. In the notification, Indian Railways has notified that these details are about the exam which will be held till 26th October. In the notification, RRB has also instructed that the rest of the details about the examination will be released on 18th October. As per the notification, the information that will be released on 18th October will be about the exams which will be held after 29th October. 1. Open the official website off RRB regional website.